Remember back in the day when we used to use decorative scissors or cut our photos into star and heart shapes?! Some trends come and go and others make it full circle! Even though you don't see many photos in the shape of a heart these days, hearts are one of our design teams favorite trends! Don't miss a look at a trend we haven't seen this week, GOLD! I also used the doily for this card. The doily really adds a nice touch of elegance and beauty. 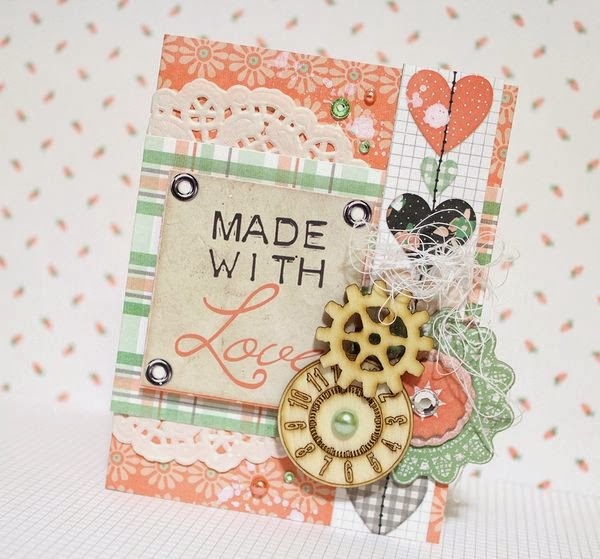 To make this card I chose the following trends: doilies and gold. The flower is handmade and I applied golden paste to it. I also applied touches of golden paste to other places on the card. I love watercolor, and I could not stop using this trend. On this card, I used doilies, gold and hearts. I applied a little acrylic gesso and I cleaned it with a baby wipe. After I used watercolor and I spilled some water on it. I applied golden paste on the butterfly's resin. I love feathers, but I haven't used them as much as I wanted to. Now when I got the chance, I paired them with wood and gold. And a piece of the cool Zip-A-Dee Doodle paper. I have used my Silhouette Cameo to cut the feathers and the frame. 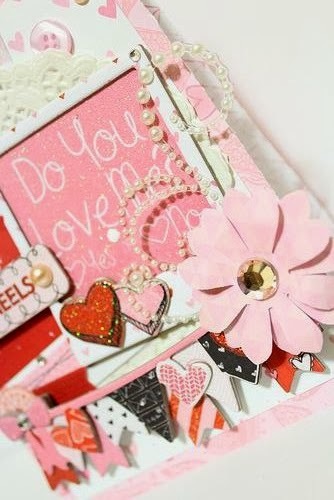 I really like the wood embellishments together with a doily and some kraft paper! Don't you think these pair of glasses and the mustache are adorable?! What beautiful cards! Love them all! I love how you all choose your own trend and used it to make these unique and gorgeous cards. They are all amazing!